Dyan is a teacher by day and author by night. 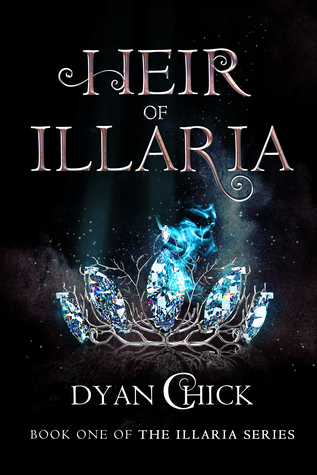 She is currently working on completing the Illaria Series and also working on a secret project. It may or may not involve a circus. This one didn't work for me right off the bat but I tried to give it a go anyway. This one throughout the story felt very predictable and was pretty boring. It also had a very bad insta-love and really just didn't work at all for me. The last few chapters of the book were pretty interesting and I wish the rest of the book had been that good. This one could have used a lot more thought and editing in my opinion.